Policymakers and managers struggle to balance competing uses of marine resources at sustainable levels, such as demands for food, energy and opportunities for recreation. Ecosystem science is needed to inform these societal decisions. 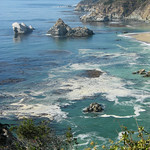 PISCO's long-term studies along the US West coast provide a wealth of data and knowledge about ecosystem patterns and processes such as: species distributions and interactions, connections among populations, coastal dynamics, oceanic climate, and ecosystem responses to management. Drawing on their broad expertise and substantial ecological knowledge, PISCO scientists work closely with public and private organizations on marine resource issues. Below are some examples. Contact us for more information about this area of our work. 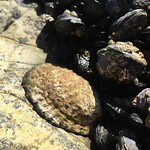 The black abalone is an endangered species along the US West coast, and one of PISCO's focus species. 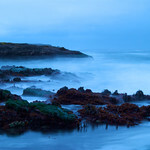 Its current range is from Point Arena in northern California to Southern Baja California. 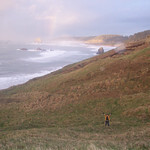 Although rare north of San Francisco, there are unconfirmed sightings as far north as Coos Bay, Oregon. Long-term study gives us the ability to forecast impending population crashes and species' vulnerabilities to pressures, resulting in essential knowledge for recovery efforts. 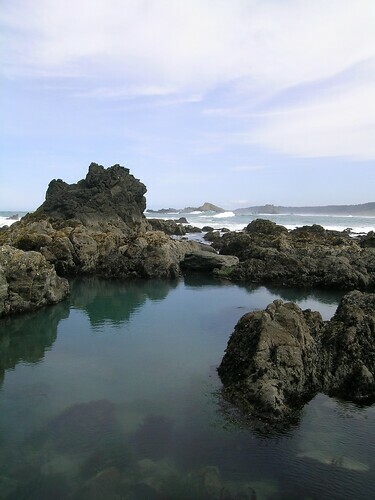 The black abalone fishery was closed in 1993 because of massive population declines from a fatal disease called withering syndrome combined with fishing pressure. The syndrome is devastating, with population decreases more than 95% and resulting in a scattering of individuals typically too distant from one another to successfully reproduce. The die-offs began in Southern California and moved northward, exploding in El Niño years when the ocean water is warmer. 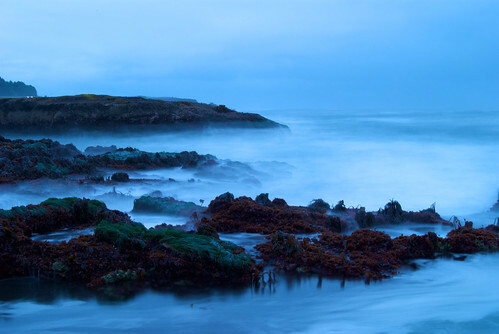 With more than two decades of data and understanding of the abalone's ecology, PISCO scientists and collaborators documented these historical population declines and projected bleak outlooks for recovery. 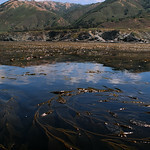 In 2009 based in part on these studies, the black abalone species was added to the federal list of endangered species. The federal Endangered Species Act of 1973 is designed to protect imperiled species from extinction as "consequence of economic growth and development untempered by adequate concern and conservation". An endangered species is one in danger of extinction throughout all or a significant portion of its range. 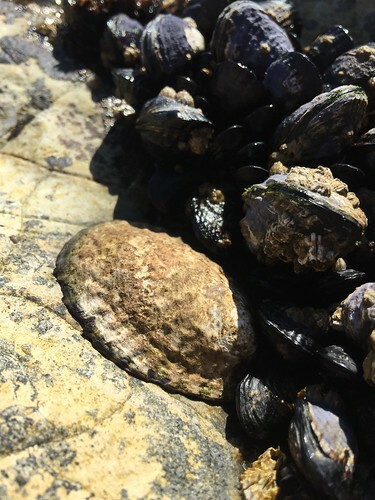 Various projects are now in place to monitor this species' status, better understand withering disease, increase knowledge about the requirements for successful reproduction and recruitment, protect and restore black abalone habitat (where appropriate), and minimize illegal harvest. 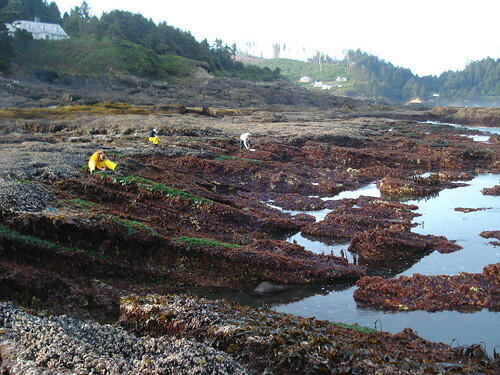 For more information, see Pacific Rocky Intertidal Monitoring: Trends and Syntheses. Sea star wasting syndrome has been impacting west coast populations of sea stars since summer 2013. There is evidence for a link between a densovirus (SSaDV) and sea star wasting syndrome, but there is still much work to be done before this mysterious disease is fully understood. PISCO and other scientists are working to understand the causes for this disease outbreak, such as possible environmental triggers like warmer waters. 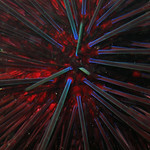 "Wasting syndrome" is a general description of a set of symptoms found in sea stars. Symptoms can progress rapidly- sometimes within days. Lesions and tissue decay appear on the arms and body. Eventually, parts can fall off, such as an arm separating from the body, and lead to death. It's important to recognize that these are also symptoms of unhealthy stars when they are in a stressful environment-- such as being stranded too high in the intertidal on a hot day. This latest outbreak is "true" wasting disease, meaning that sea stars have these extreme symptoms while in suitable, healthy habitat. Effects can be devasting. Two of the hardest hit species are also top predators in rocky reef systems: the keystone species "ochre star, Pisaster ochraceus, and the top predator "sunflower star", Pycnopodia helianthoides. PISCO investigators are quantifying the extent of sea star wasting and ecological impacts as part of our long-term ecosystem study program. 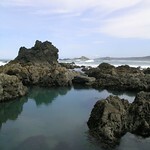 PISCO and the Multi-Agency Rocky Intertidal Network collaborate to lead the tracking of the progression of the syndrome. 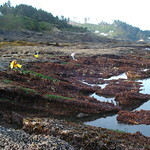 Initially, much of the effort focused on documenting the progression of wasting along the West Coast of North America and across a range of sea star species. Now, we are assessing the ecological consequences from the loss of these species. 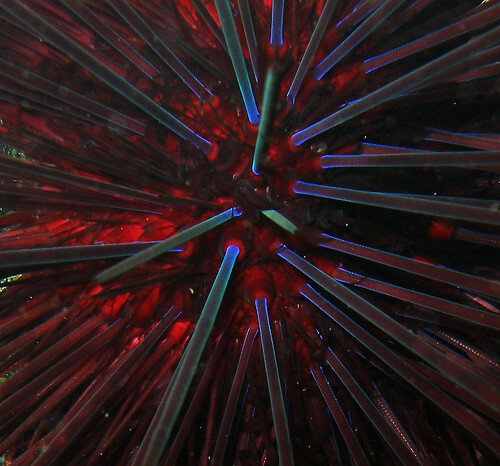 In particular, we are focusing efforts to understand changes in ecological communities where sea stars have been affected and the population replenishment rates of young sea stars. 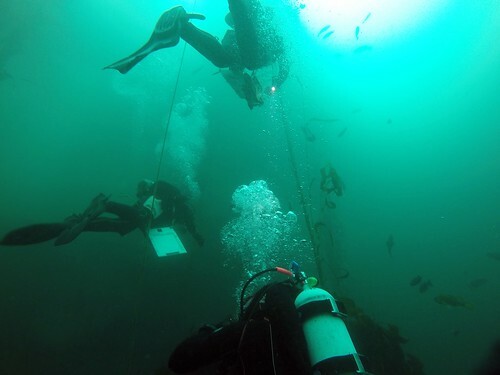 PISCO scientists collect long-term population data on economically important invertebrate and fish species managed for recreational and commercial fisheries, such as urchins, abalone, spiny lobster, rockfish species, California sheephead, kelp bass, and more. 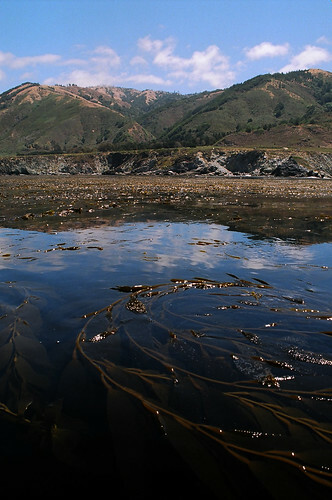 Kelp forest studies provide annual tracking of population numbers and, in the case of most fishes, sizes to estimate developmental stages and biomass. 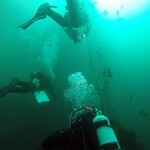 Fish recruitment studies also provide essential data about fluxes of juveniles into kelp forest habitat, and targeted genetics studies also use the platform of this ongoing monitoring to determine extent of connections among adult and juvenile populations in different areas. 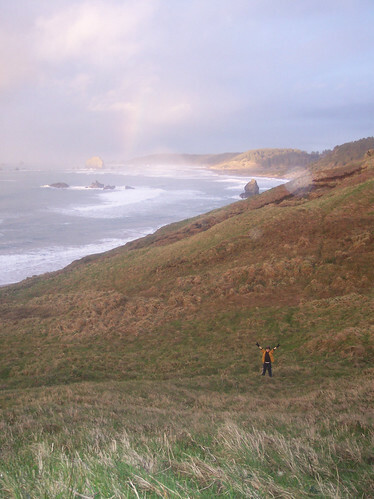 We share data, methods, and analyses with collaborators from California and Oregon Departments of Fish and Wildlife as well as the federal National Marine Fisheries Service. For example, we provide data about density and size structure for informing fisheries management and explore different ways to appropriately use these data for specific management questions. Another current direction of research is the use of marine protected areas (MPAs) as tools for informing adaptive fisheries management, and PISCO scientists work closely with many experts from different sectors at state and federal levels to assess this potential new role for MPAs. For example, see the 2016 report generated by NOAA’s Marine Protected Area Federal Advisory Committee for the Secretaries of Commerce and the Interior, of which PISCO investigator Mark Carr is a member. 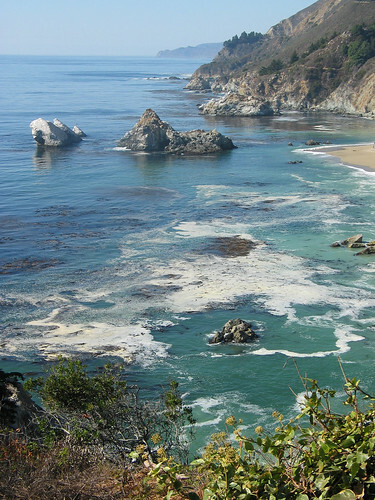 Also, PISCO investigators are active participants on California OPC Science Advisory Team and associated working groups, such as those working to advance science in fisheries. This section under development. Additional summaries coming soon, including about our work with natural resource damage assessments, climate change and ocean acidification impacts on species, and more. In the meantime, please contact us.